Bright, white teeth enhance any smile. Over time, teeth become stained from exposure to food, drink, medication and the natural process that accompanies aging. Ultradent Products, Inc. created Opalescence 35 take-home tooth bleaching system to remove colors on teeth resulting from various sources Whitening results from the bleaching process that occurs because of peroxide entering the first and second layers of the tooth, the enamel and dentin, oxidizing the tooth stains. Ultradent recommends the system be dentist controlled and supervised. Schedule an appointment with your dentist to determine the health of your gums and soft tissue of the mouth to minimize tissue trauma. Have the dentist remove external stains, calculus and tarter buildup that may affect the bleaching process. Calculus is the buildup of calcium and phosphate that harden within plaque. The dentist will create your custom bleaching tray following the manufacturer’s dentist instructions. Load gel into the custom bleaching tray, using the gel syringe, following your dentist’s instructions. Do not use more than one-half of the syringe gel per application. Brush teeth. Insert the loaded tray into your mouth covering the teeth as per the dentist’s instructions. Lightly tap the tray sides to allow the gel to adhere to the teeth. Remove the tray from your mouth after 30 minutes. Brush teeth with a soft toothbrush and room temperature tap water to take off any remaining gel. Rinse twice with room-temperature tap water. Do not swallow the rinse water. Clean the tray with a soft brush and cool tap water. Store the tray in the case provided by your dentist. Opalescence 35 is available through your dentist. Your dentist will answer any questions regarding appropriate use of Opalescence 35. Opalescence 10%, 15%, 20% and 35% are also available on-line. Over time, the use of coffee, tobacco and other products may re-stain your teeth. 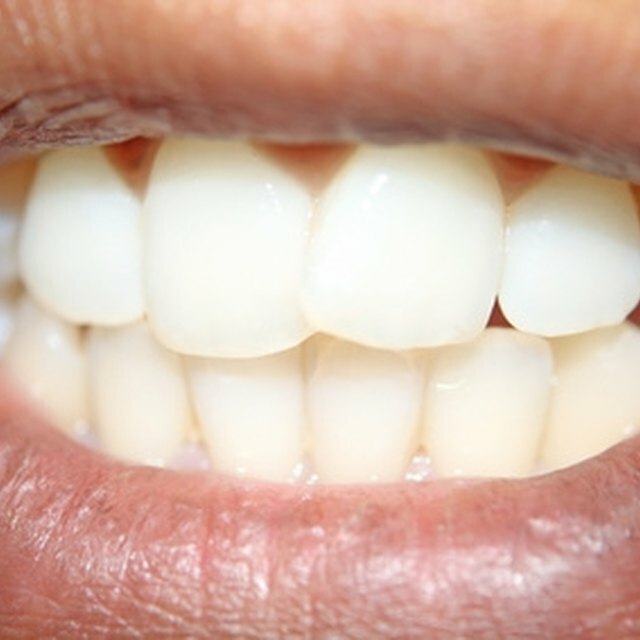 If this occurs, teeth may be re-whitened with the use of Opalescence for a few consecutive days. Keep your Opalescence gel tubes out of heat and sunlight. Do not freeze the gel. Pregnant women should not bleach their teeth. Keep Opalescence 35 out of the reach of small children. The product contains peroxide and swallowing large amounts may be harmful. If pain and considerable sensitivity occurs, stop treatment immediately and consult your dentist. If any discomfort of the lips, throat, tongue or gums persist more than two days or get progressively worse, contact your dentist.